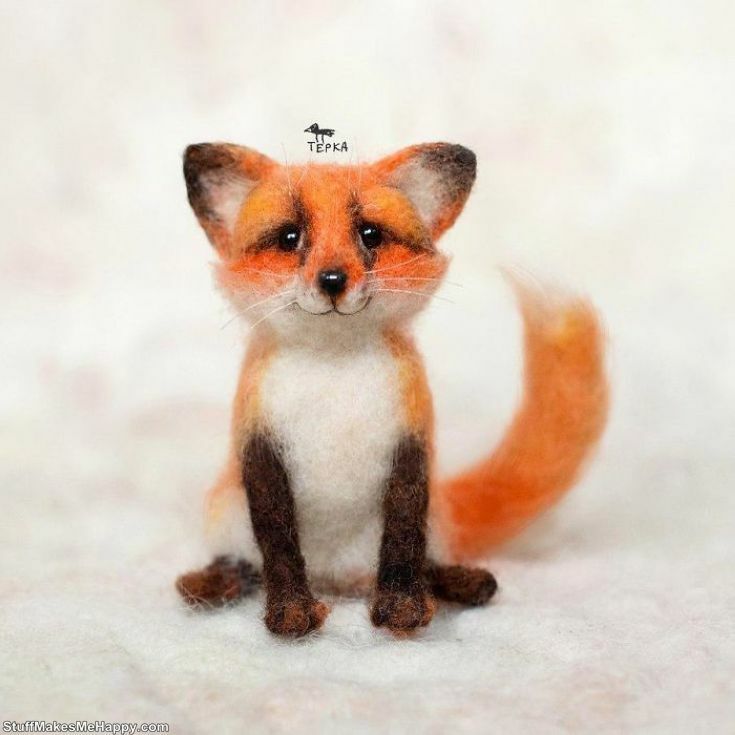 Soft Wool Toys: A talented girl from the city of Komsomolsk-on-Amur, named Tyorka, wove from the wool various figures, slightly cartoonist style. 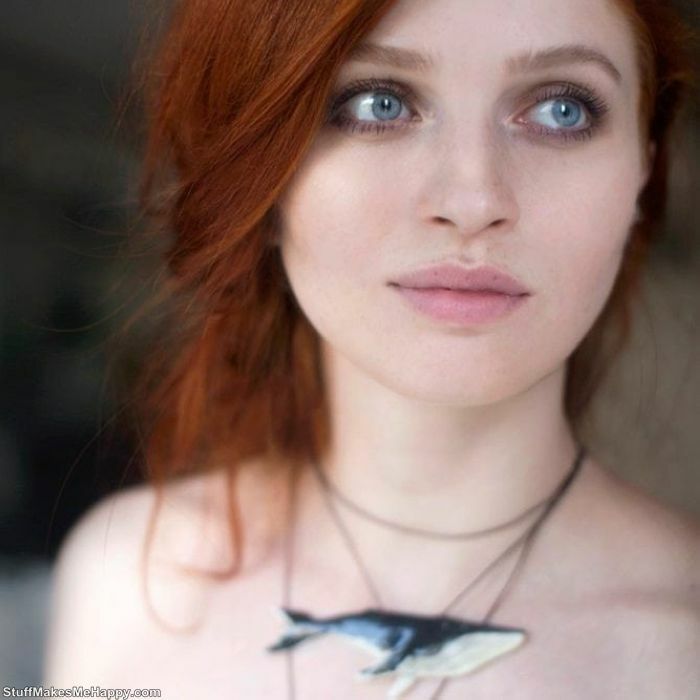 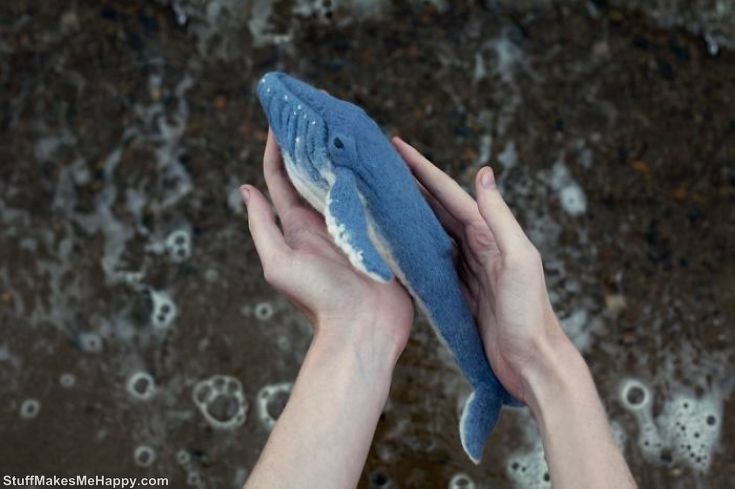 She especially likes whales! 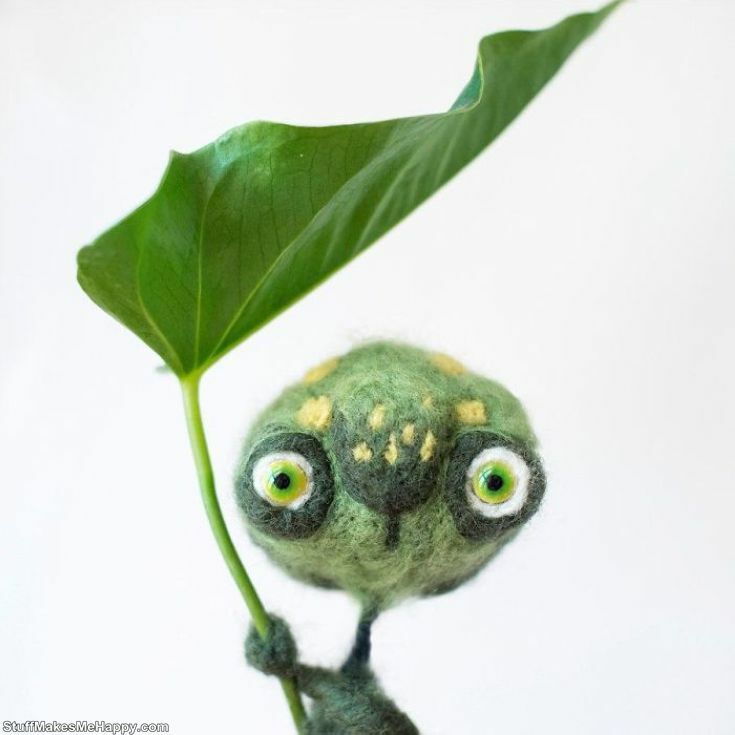 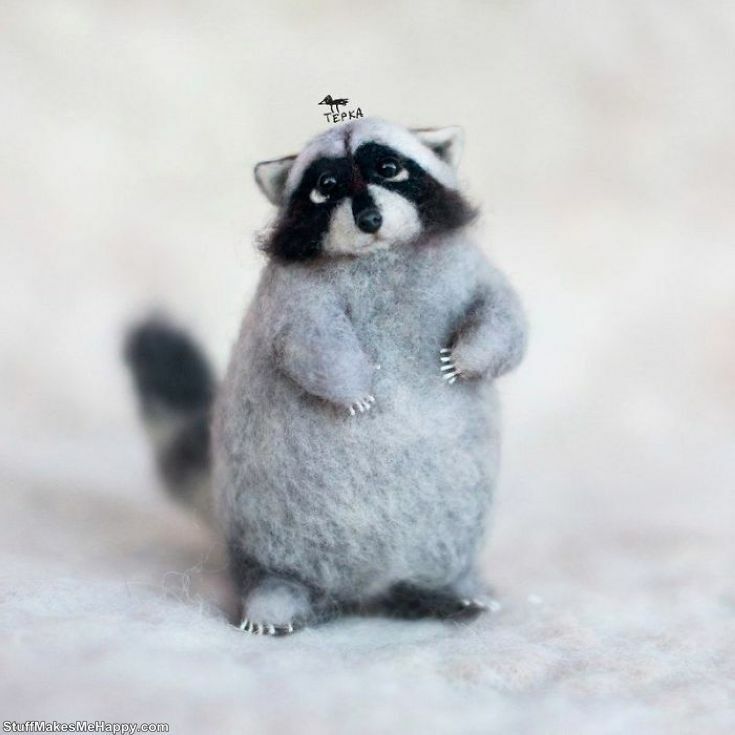 Tyorka is sure that you can create anything from wool. 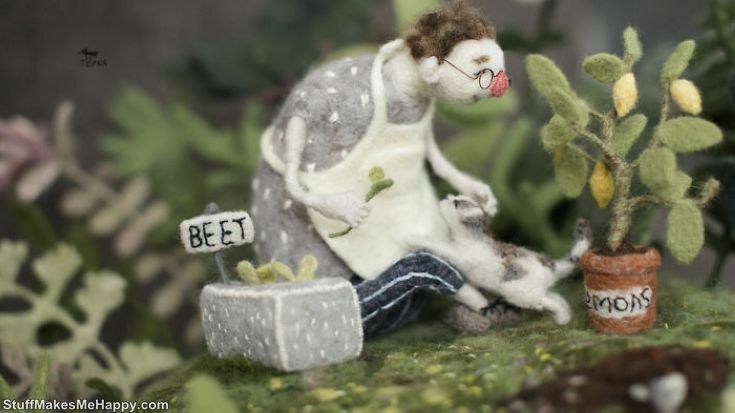 She says that "If there were 124 hours in a day, I would create a whole woolen planet." 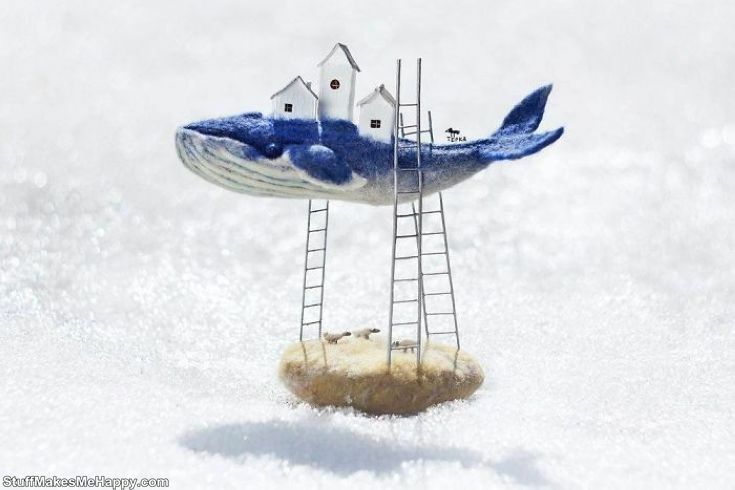 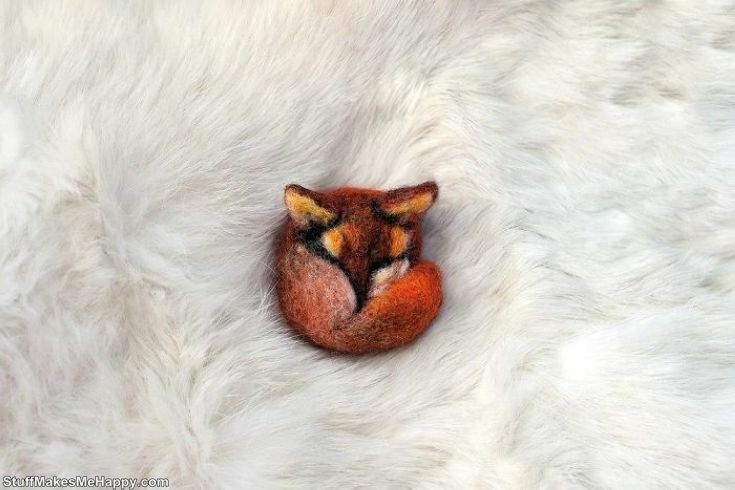 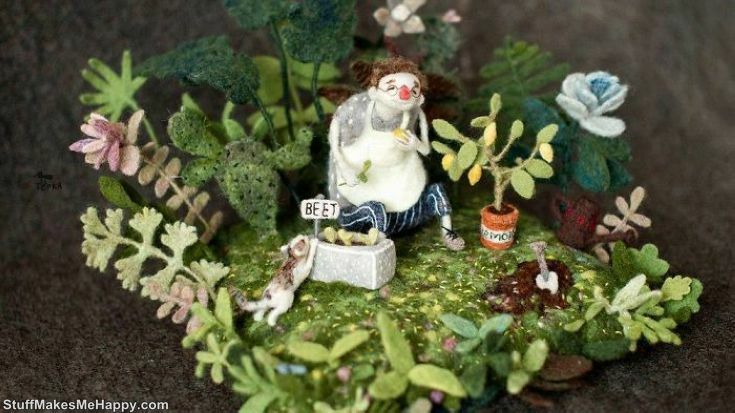 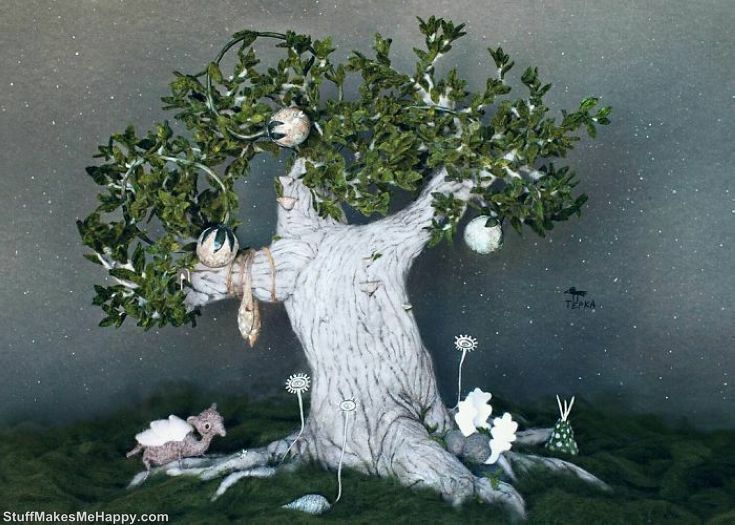 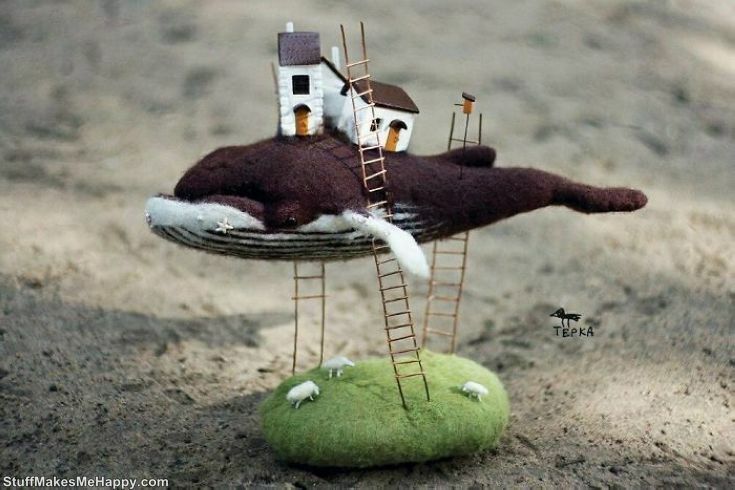 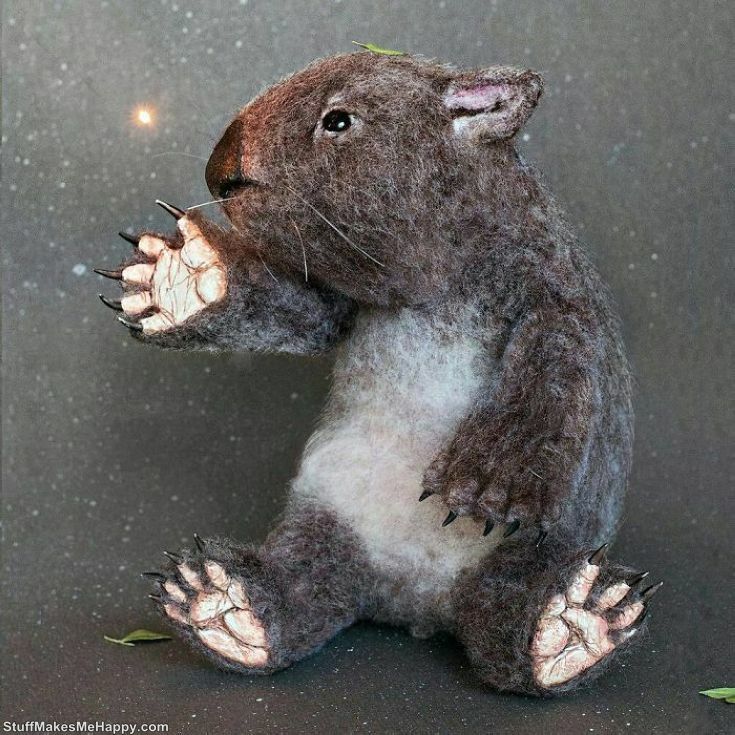 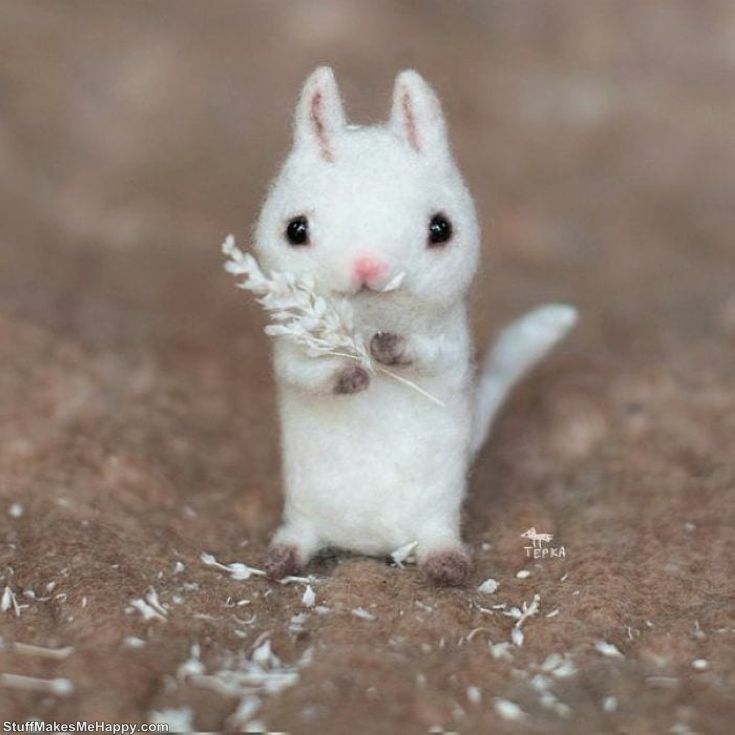 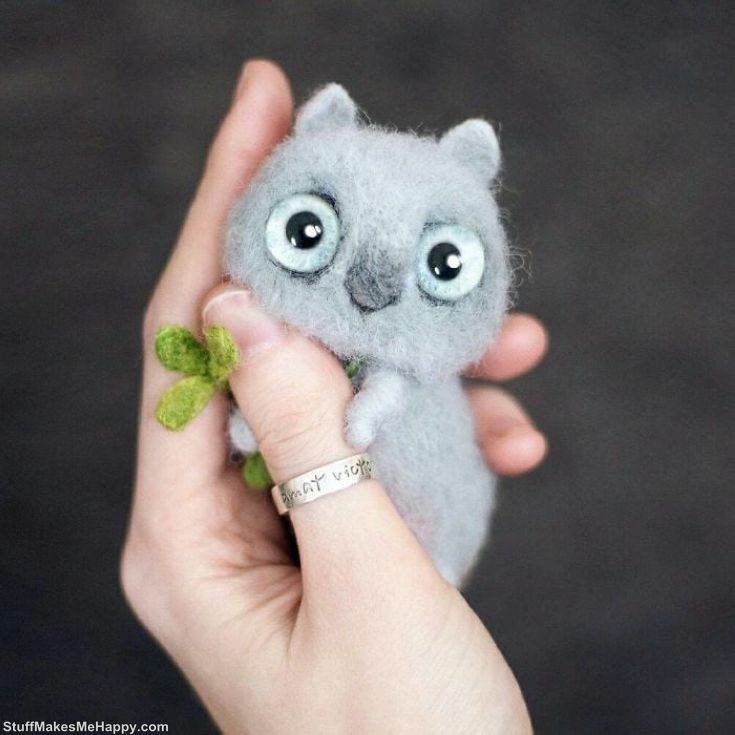 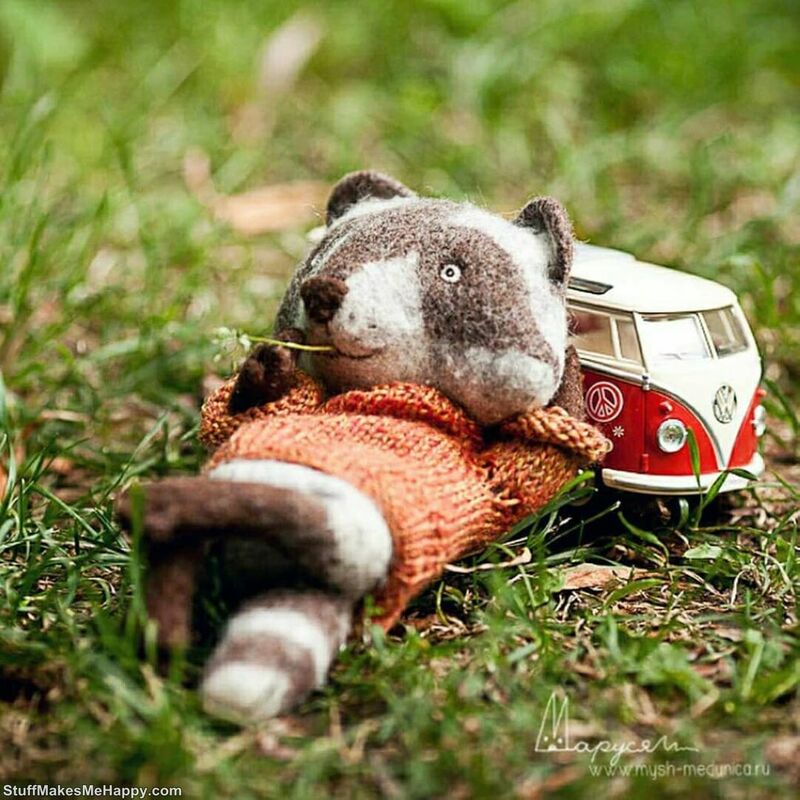 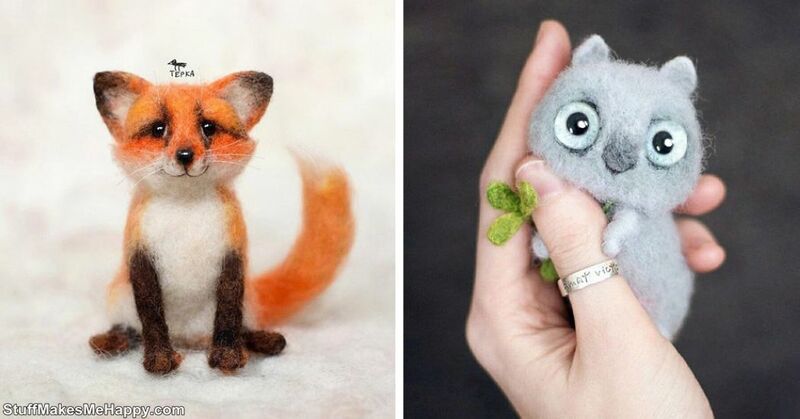 In her Instagram account the girl lays out her creations, and they obviously stand out among the huge number of similar works with the sincere enchantment of the resulting little animals. 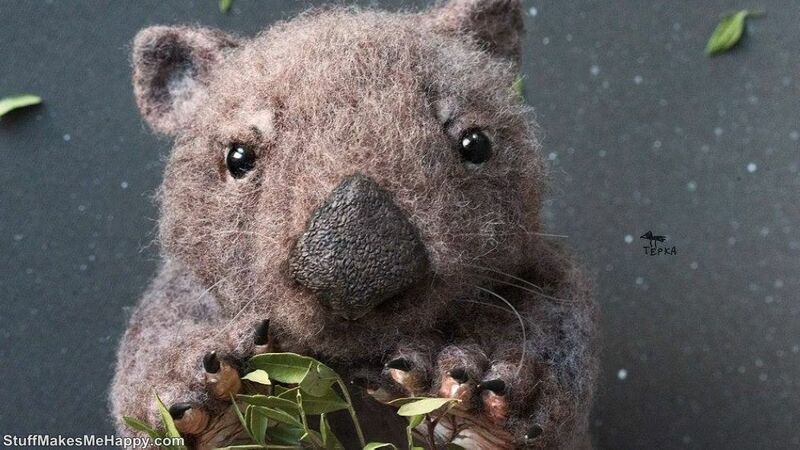 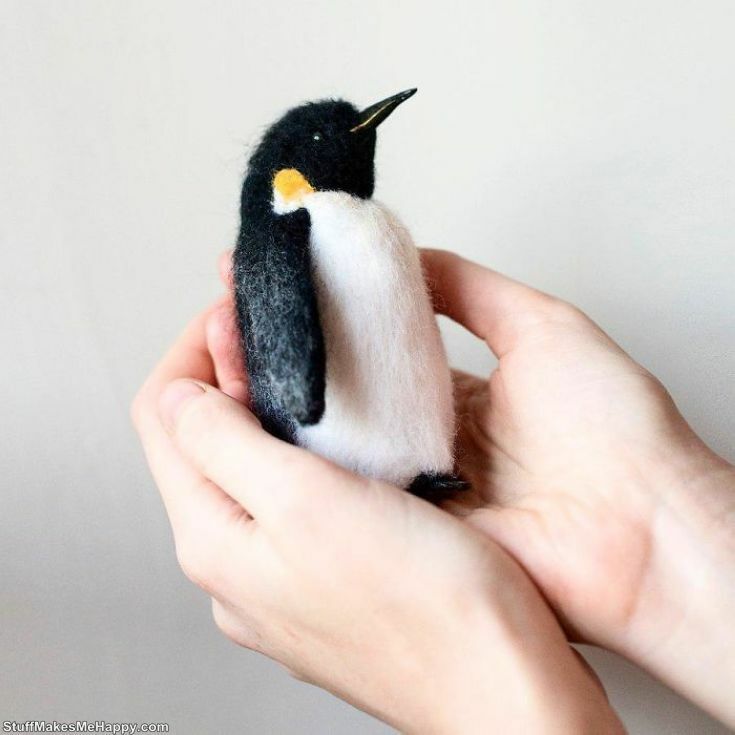 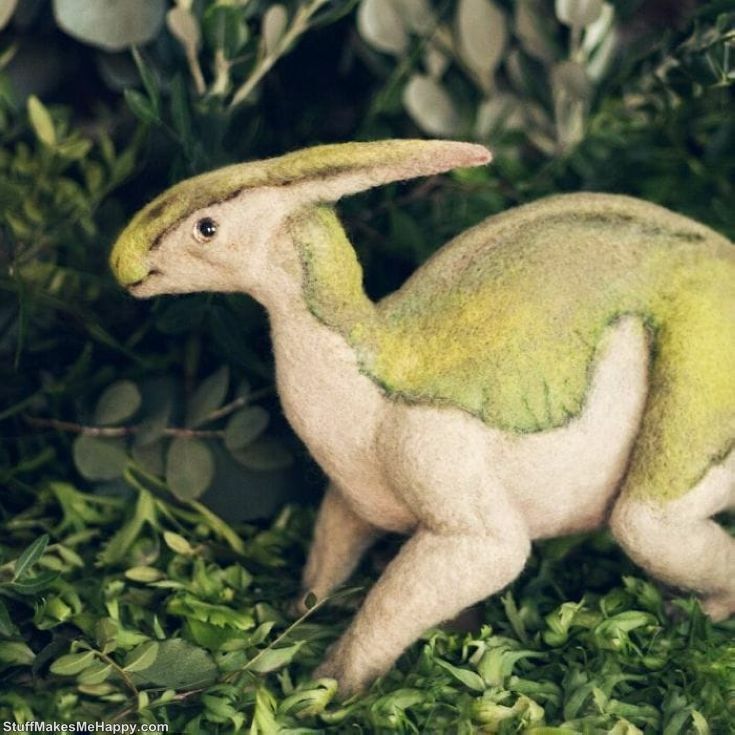 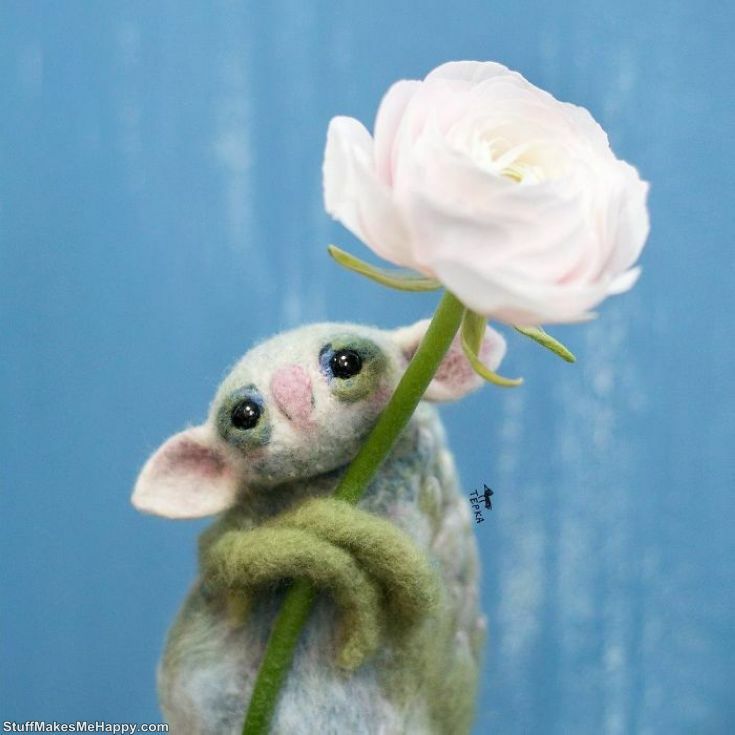 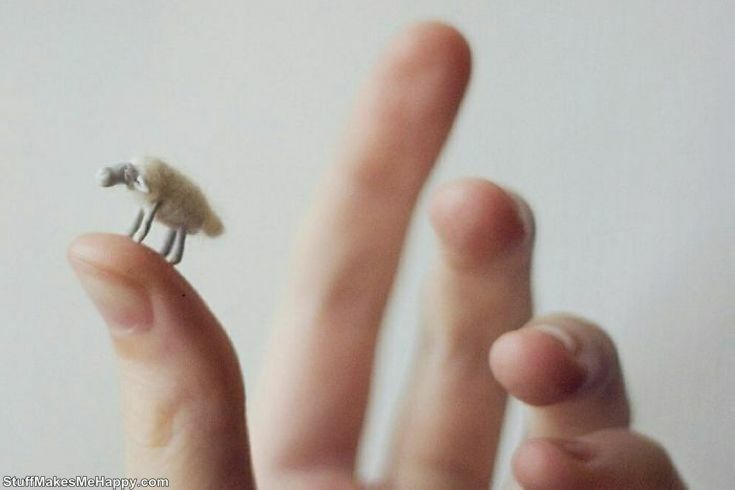 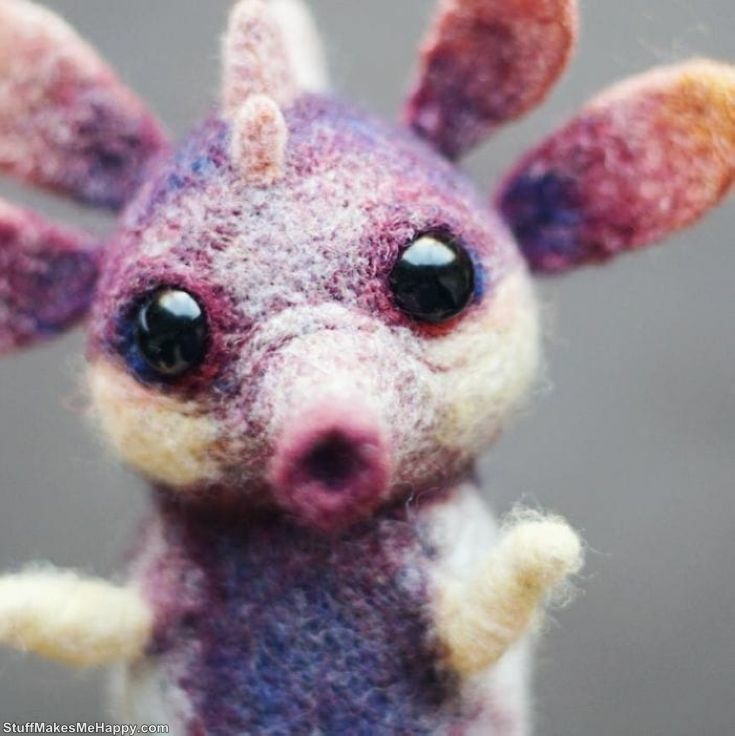 Checkout below Amazingly Realistic Toys Made out of Wool and don’t forget to share it with your friends.